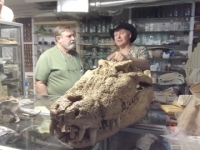 Turtleman (Ernie Brown) visits Prehistoric Planet shown here with Bob Pyle and Ray Garton in the lab reviewing some of our fossil. 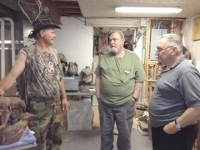 Turtleman is an avid arrowhead and artifact hunter as are Bob and Ray. 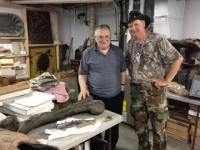 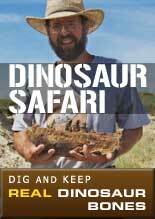 "It� all about education and the kids" says Turtleman. 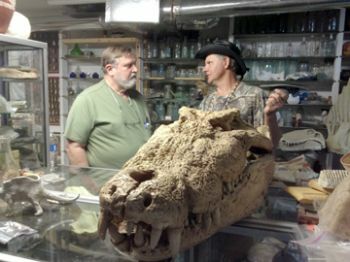 Watch all new episodes of Turtleman "Call of the Wildman" on Animal Planet, Sundays, 9pm EST.